Caring when it matters most. Family matters. As our loved ones age, we want to make sure they are living their best possible life. Often, that means access to specialized care that can’t be provided by family alone. That’s what we are here for. Timberlane provides a loving and supportive home for our residents in every sense of the word. We understand that physical health is only one part of this equation. That’s why in addition to exceptional physical care, we ensure each one of our residents receives the mental, social and emotional support they need to navigate the challenges of aging. We welcome each resident as a member of our family because to us, they truly are. Exceptional Care for Exceptional Living. 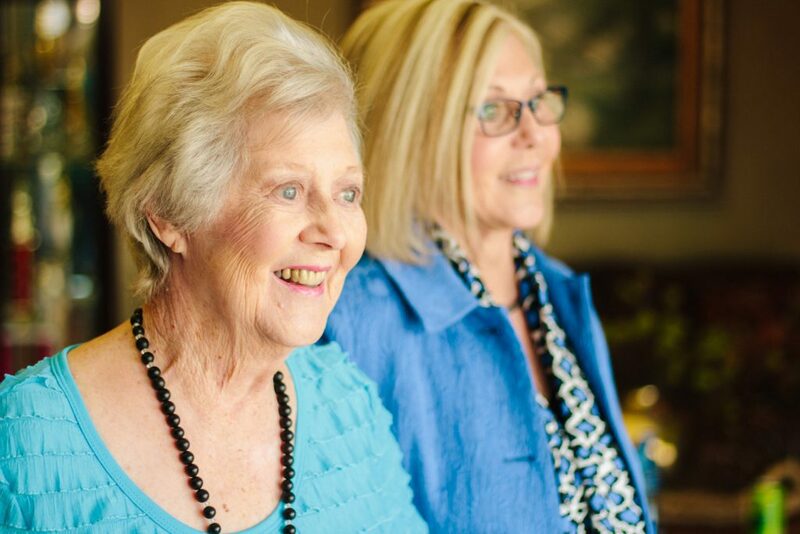 If your loved one requires long term care, we want to ensure that their needs and desires are met in every way. We strive to create a warm, home-like environment that our residents will love. All residential rooms contain private restrooms, personal sinks, closet and bedside storage, and nurse call light systems. Our goal is to keep their smiles bright, their bodies’ active, and their minds alert. That’s why we provide an engaging activities program tailored to their individual needs and abilities.